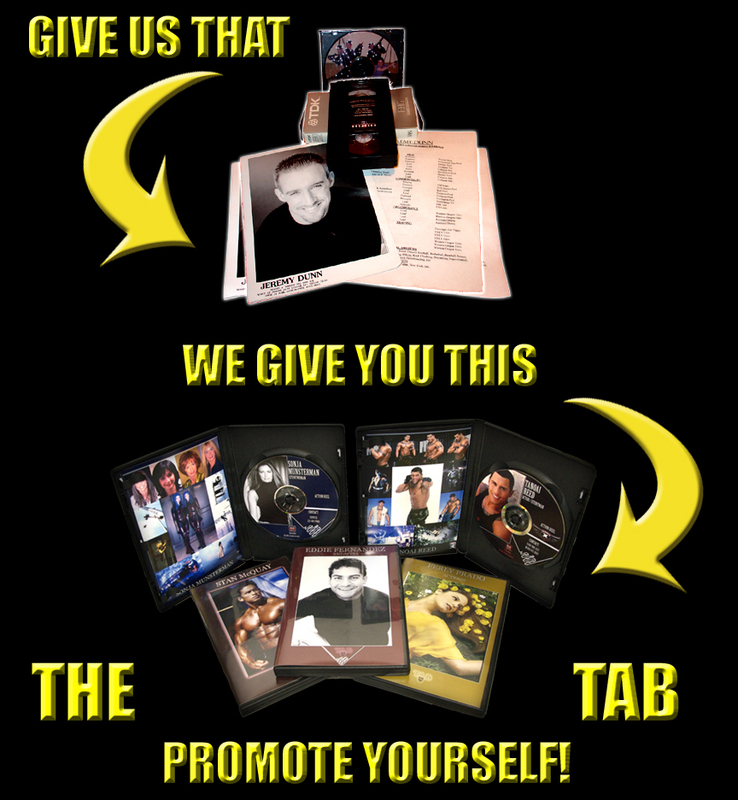 You Give Us This ~We'll turn it into a TAB! CLICK Here to Learn About the FREE Stuff! Or... Click your TAB below to see this month's SPECIAL PRICE!